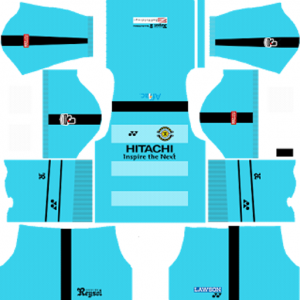 How To Download Kashiwa Reysol Kits for DLS: Are you still searching for Dream League Soccer Kashiwa Reysol kits and logo URL? Now the good news is, fans of the football game Dream League Soccer can now download the new released DLS 512×512 Kits and Logo URL for your Kashiwa Reysol Team and enjoy the game. This is a Japanese professional football club based in Kashiwa, Chiba. The nick name of this football club is Reysol. This football club participates J. League Division 1 from 2011 season. This football club was founded in 1940. The full name of this football club is Hitachi Kashiwa Reysol. Reysol have a rivalry with neighbours JEF United Chiba and the two sides contest the Chiba derby. 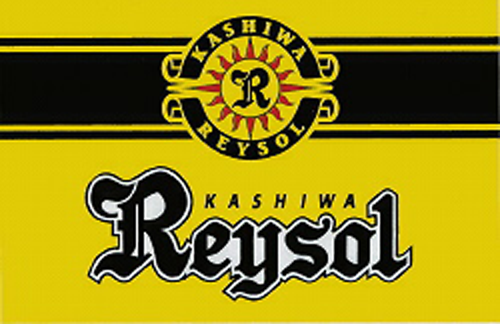 Formed in 1940, Reysol were founding members of Japan Soccer League in 1965 and have spent the majority of their existence in the top tier of Japanese football. They have been Japanese league champions twice, in 1972 and 2011, and have won three Emperor’s Cups. 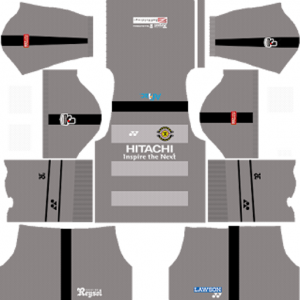 If you’re a big fan of DLS Kashiwa Reysol Team, these kits are for you. 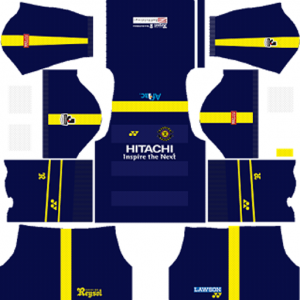 Download Kashiwa Reysol Kits and logo for your team in Dream League Soccer by using the URLs provided below. 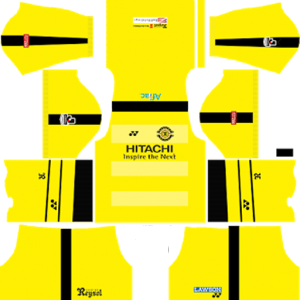 To download Reysol kits and logo for your Dream League Soccer team, just copy the URL above the image, go to My Club > Customise Team > Edit Kit > Download and paste the URL here. If you have any request, feel free to leave them in the comment section.